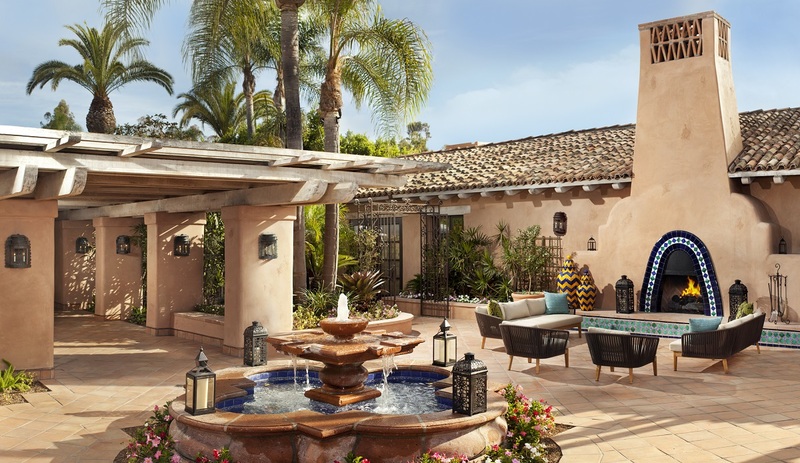 The Villas at Rancho Valencia, a collection of private, Spanish style haciendas nestled in Rancho Valencia Resort & Spa, an enclave in the community of Rancho Santa Fe, California, offering an idyllic lifestyle. 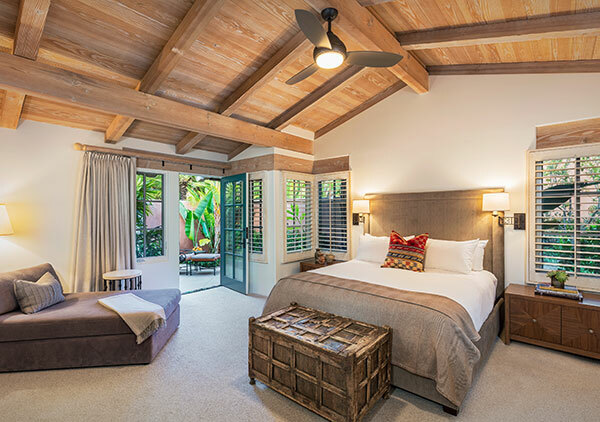 A sanctuary of good living tucked away on 45 acres of lush gardens and olive trees, the spirit of Southern California permeates each and every detail here, awaiting your discovery. Upon passing the gates you will find endless opportunities for adventure, or simply relaxation and reflection. The choice is yours. 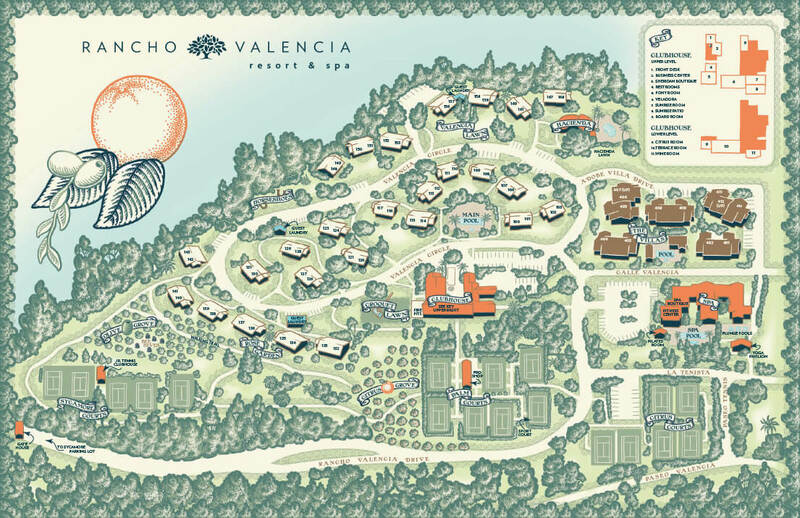 Along with what may be the world's most perfect climate, owners at Rancho Valencia enjoy a refined and quiet sensibility - the glamour of old Hollywood, the thrill of Del Mar racing, the simple pleasure of a picnic at the beach. It's an inviting place where families come together, friends are made and life is cherished. There is no better way to discover The Villas and to enjoy the lifestyle offered by Rancho Valencia than to experience it yourself. While in residence, guests enjoy a host of special services and amenities including access to a private clubhouse and pool, daily housekeeping, pre-arrival grocery shopping, in-residence dining, award-winning tennis facilities, usage of the resort’s renowned spa and fitness center and two exquisite dining outlets: Veladora and The Pony Room. 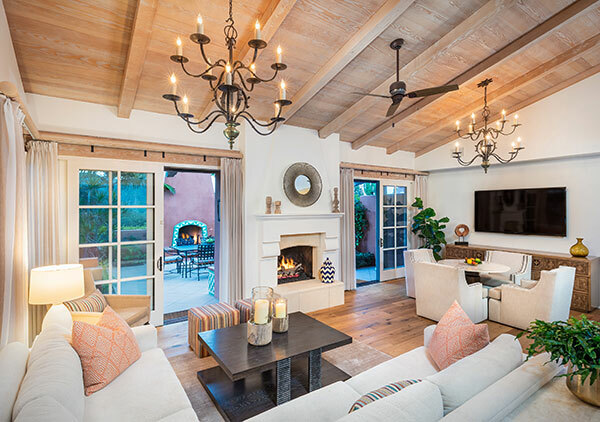 Now is the perfect time to be among the first to experience The New Villas at Rancho Valencia. Contact us today to arrange your visit using our request information form.